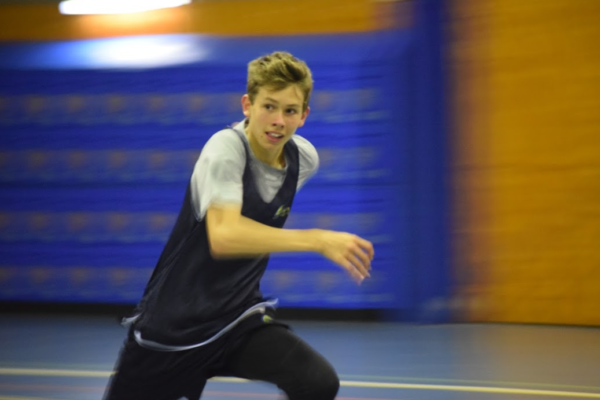 The Gold Coast Academy of Sport basketball program provides a unique opportunity for local basketball players looking to gain further individual skill development and competition opportunities that will assist them in their chances of future representation in regional and state team. The annual program runs from June to September with regular squad training sessions focused on individual skill development. In addition to on-court training sessions and competition opportunities, athletes receive access to educational seminars to assist with their personal development off the basketball court. 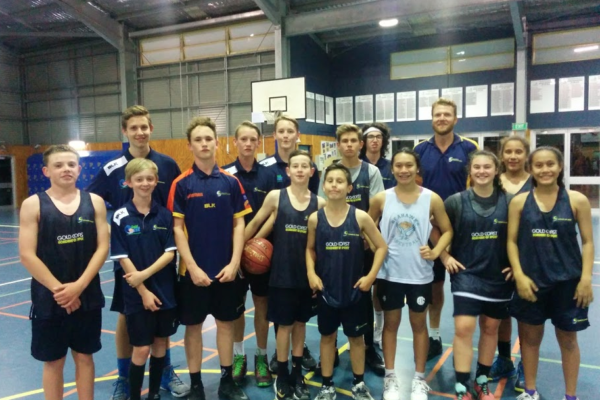 Applications for the GCAS Basketball Program will open 6 weeks prior to the program commencing. It is hoped to each year, identify and select Academy athletes, who then commence the program in May. Selection trials are advertised and promoted through local junior representative basketball programs and applications are available online through the GCAS website. For any enquiries please contact the GCAS office. 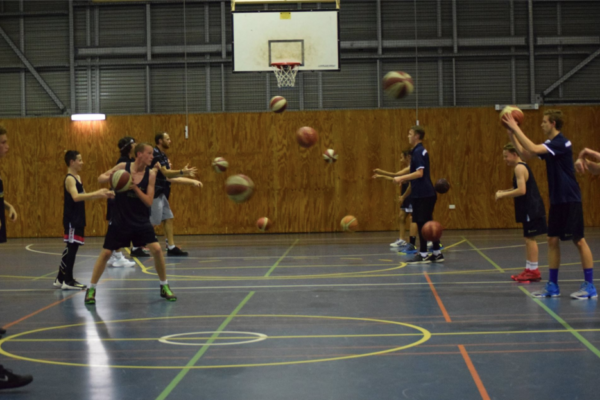 The Gold Coast Academy of Sport basketball program sits between local representative basketball representation and higher order representation such as Regional and QLD state team selection. The Academy program exists to up-skill athletes and assist them in progressing to higher representation in the sport of basketball. The program is open to male and female basketball players from bottom age under/14s (12 years) to top age under/16s (15 years) who are registered with a Basketball QLD affiliated association competing in the Regional QLD Junior competition. Athletes must be permanent residents of the Gold Coast region and a current financial member of both their home association and Basketball QLD. Selected academy athletes receive on-court training, skill development, education and personal development. Applications are now open. Please download the forms.